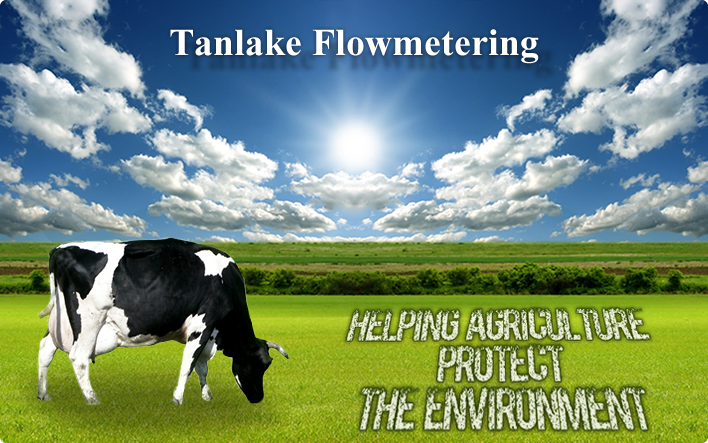 Tanlake Flowmetering is a well established company specialising in Electronic Flowmetering for Agriculture and Industry. Flowmeters are used extensively in the agricultural industry to accurately measure the amount of slurry applied to farmland. 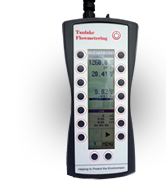 Over many years Tanlake Flowmetering has worked with Slurry handling manufacturers to produce machinery capable of accepting Flowmeters as standard equipment. The modern Flowmeter is easy to use and has been proved to withstand the rigors and demands of the Industry. It can produce detailed data which not only assists in record keeping and returns but also meets with the approval of the enforcement agencies.